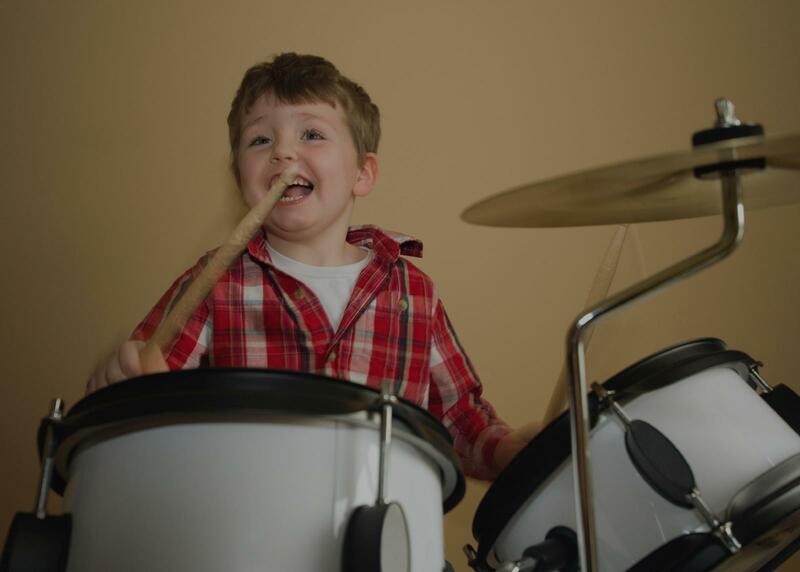 Find the perfect teacher or instructor in Green Valley South for private drum lessons in your home or in their studio. On time, very professional, amazing skill-set and very patient with my child. We feel fortunate to have Mark as an instructor." Las Vegas, NV teacher: Mark G.
nts do what they want to do. I had specific goals I wanted to accomplish. Mark took my goals seriously and did what he could to help me understand the techniques to be a good drummer. He broke things down in to little steps that helped me to practice on my own and figure specific drum patterns out, He gave me the tools to improve myself as a musician, Mark did not have to but he chose to put a lot of his own time in to teaching me what I wanted to learn He obviously cares about his students and takes them seriously. I highly recommend him to any future students"
at I had never been able to understand. Now I hold it down with my band and we’re about to start playing shows!" made vast improvements in my drumming. At my first lesson with Mark, he determined my skill level and what I sought to achieve with my lessons. Almost immediately, the fundamentals Mark showed me were translating into my drumming with my band. Mark has opened doors in my playing that I didnât know existed. Mark is incredibly patient and really cares about ensuring I receive significant benefit from my lessons. Mark really goes out of his way to make sure I fully grasp everything he shows me. I would highly recommend Mark for anyone who wants to learn from a true master at his craft and from a teacher who takes pride in his students and his teaching. Thank you Mark!!"